Move right into this perfect starter home in convenient southwest hsv area! Large corner lot with trees! 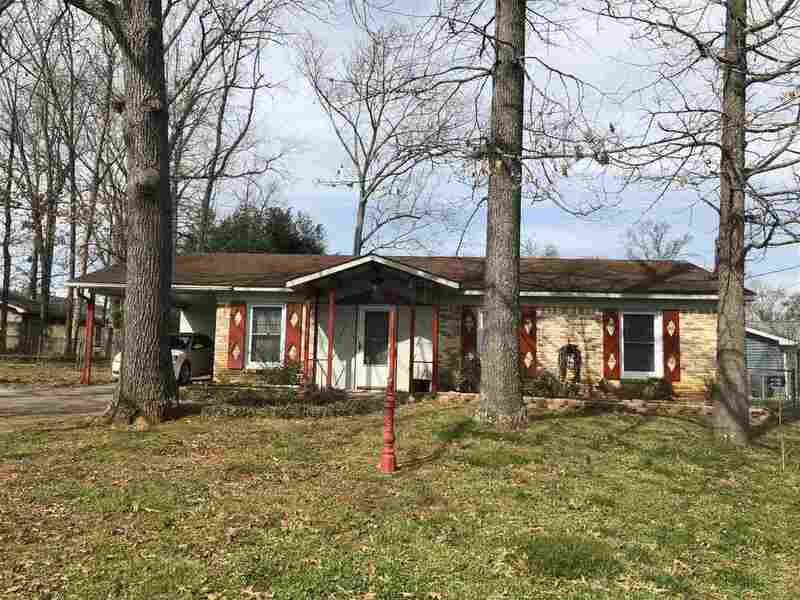 3BR, 1.5 bath rancher with lots of laminate flooring, fresh interior paint, extra large eat in kitchen with new wainscotting, back patio with cover, detached bldg for storage, one car carport, lots of recent updates, great value with this home, possible zero down too!